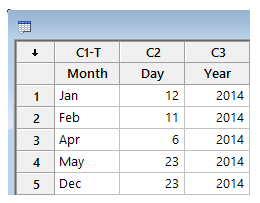 This is the first of three posts in which I'm going to focus on various tools in Minitab that are useful when working with text data, including the Calculator, the Data menu, and the Editor menu. 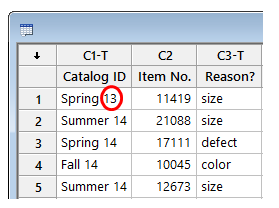 Sometimes it’s helpful to extract individual words or characters from text data for use in isolation. 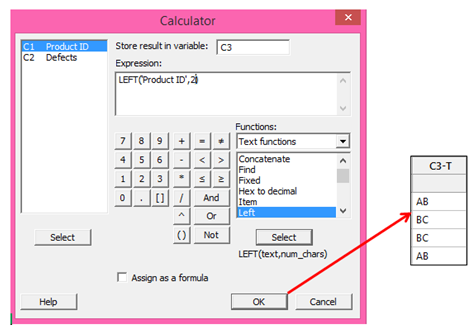 For example, if we have a column of product ID’s and need just part of the letters or numbers that are part of the text string in a column, the LEFT, MID and RIGHT functions in the calculator can be very useful. 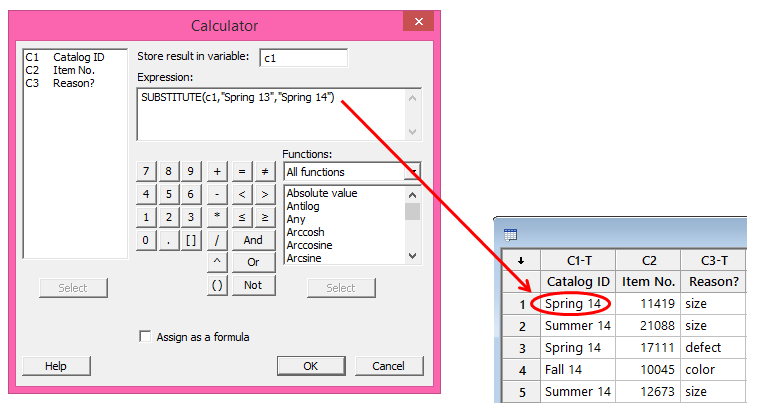 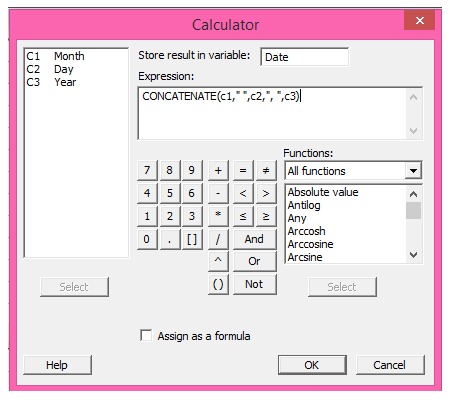 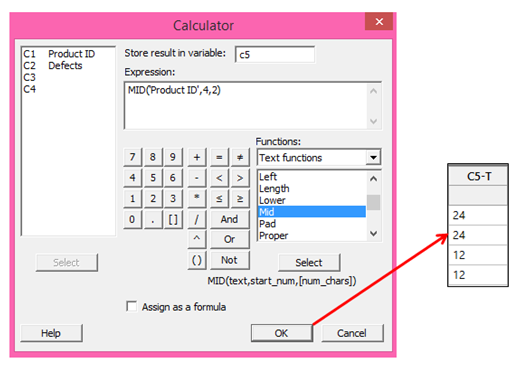 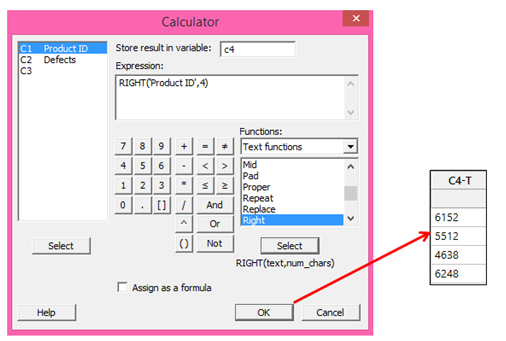 These are just a few of the useful functions included in Minitab’s Calculator. 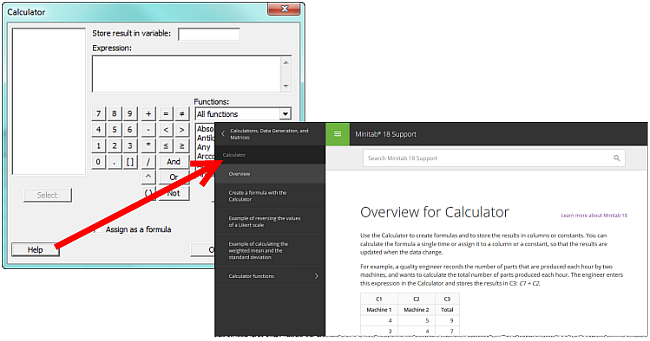 To see a complete list of Minitab’s calculator functions with explanations and examples of how to use each, open Minitab and go to Help > Help. 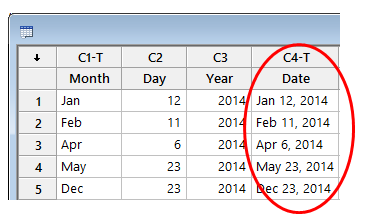 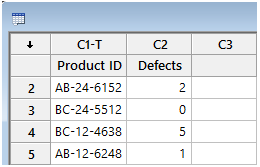 In my next post, we’ll explore some of the text data manipulation features that Minitab offers in the Data menu.